Elwy are pleased to offer rooms within a house share situated in the heart of Llandudno within walking distance to the High Street, beach front and local amenities. Accommodation comprising of a private bedroom with shared kitchen and bathroom facilities. Suitable for a single person. 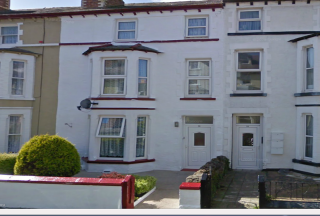 Elwy are pleased to offer a house share situated in the heart of Llandudno within walking distance to the High Street, beach front and local amenities. Accommodation comprising of a private bedroom with shared kitchen and bathroom facilities. Elwy are pleased to let a top floor studio flat close to Rhyl Town Centre and local amenities. 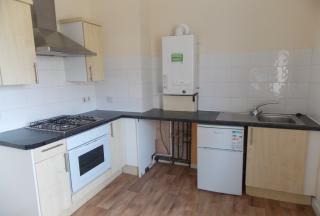 Accommodation briefly comprises; bedroom/living area, spacious kitchen/diner and shower room. Monthly rental includes electricity. 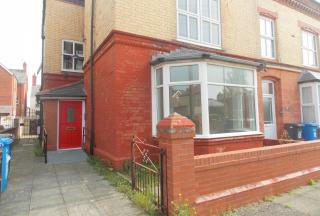 Elwy are pleased to let a spacious two bedroom ground floor flat in a wonderful Rhyl location. 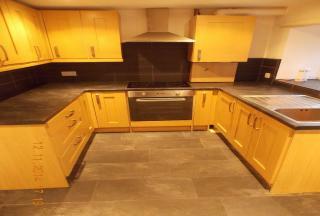 The Flat is presented in excellent condition with new carpets throughout. Access via a ramp to the front door and with a rear garden area. Within walking distance to Marine Lake, local shops & amenities. Elwy is pleased to offer a well presented two bedroom terrace house, located in the Historic market town of Denbigh within walking distance to the town centre and all local amenities. 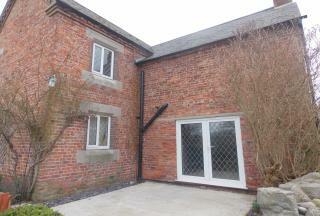 This property offers two bedrooms, lounge, kitchen, bathroom and porch. Double glazing and gas central heating. 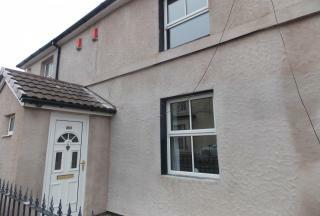 Elwy are pleased to let a spacious two bedroom house situated in the heart of Rhyl town centre. Property comprises; two bedrooms, spacious kitchen, living room, pantry, shower room and small enclosed yard. Within walking distance to all local amenities, shops and promenade. Elwy are pleased to let a wonderful two bedroom character house located in an area of outstanding natural beauty with far reaching views; accommodation comprises spacious open plan living/kitchen area, two bedrooms and bathroom. With double glazing and central heating. 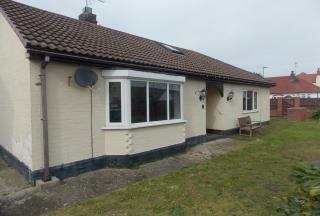 Elwy are pleased to let a well presented and spacious link-detached bungalow in the popular resort of Prestatyn. Accommodation comprises; two double bedrooms, living room, kitchen, shower room, hallway and sun porch. Benefiting from large enclosed gardens, rear courtyard and driveway with DG & GCH.